Superstar Rajinikanth revealed that he dons a very important role in 'Kuselan'. However, he said that, as per the story, “Pasupathy’s role is 50%, Vadivelu gets 25% and 25% for me”. He added that the movie revolves around his character. 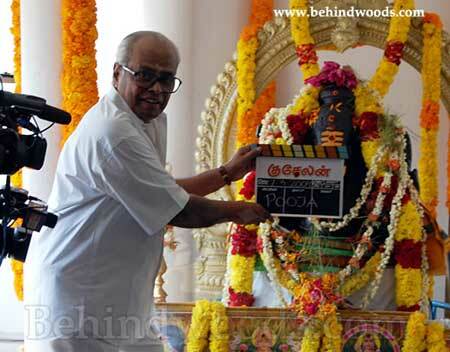 He spoke on the occasion of the pooja of ‘Kuselan’ held today morning in AVM studios. “The character Ashok Raj will be a turning point in my career”, the Superstar told the press persons gathered in a large number. He said in a lighter vein that Meena, who first acted as a child in his film and as a pair later, dons the role of a mother in this film. He quickly added with laugh that, “Not as a mother to me. She acts as a mother of two children”. He also informed that the emotional climax would be on par with 'Chandramukhi'. He expressed his confidence that the movie would come out very well. Director P. Vasu said that the movie is Rajini’s movie and that no one needs to have any doubt about it. His character has been shaped to fulfill the expectations of his fans, he added. 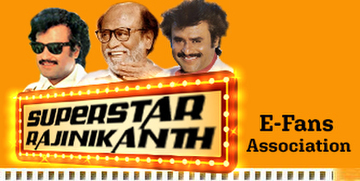 It is learnt that Rajini has two fights and two duets in the film. Hundreds of press persons including cameramen and videographers gathered in the spot. Two TV channels telecasted the event live.